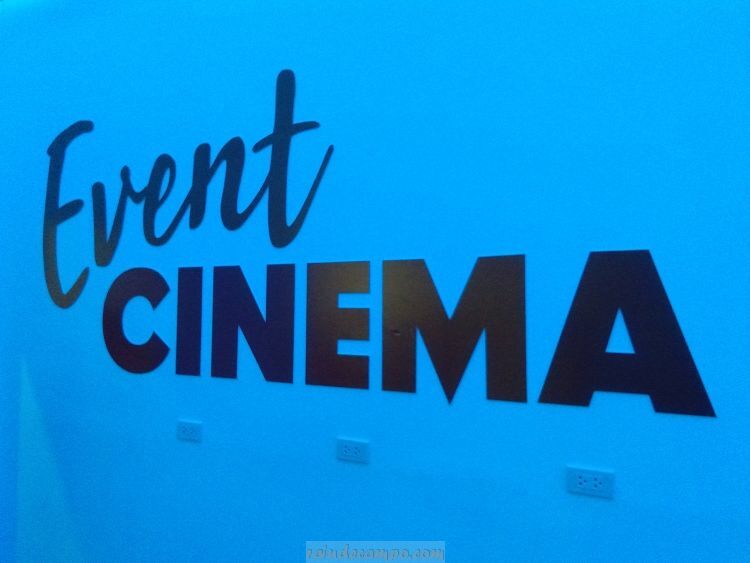 Just in time for the holidays, SM Cinema is scheduled to open the doors of their newest offering – EVENT CINEMA, a special private events venue equipped with a 4D Theater perfectly sized for small to medium-sized parties and corporate events. 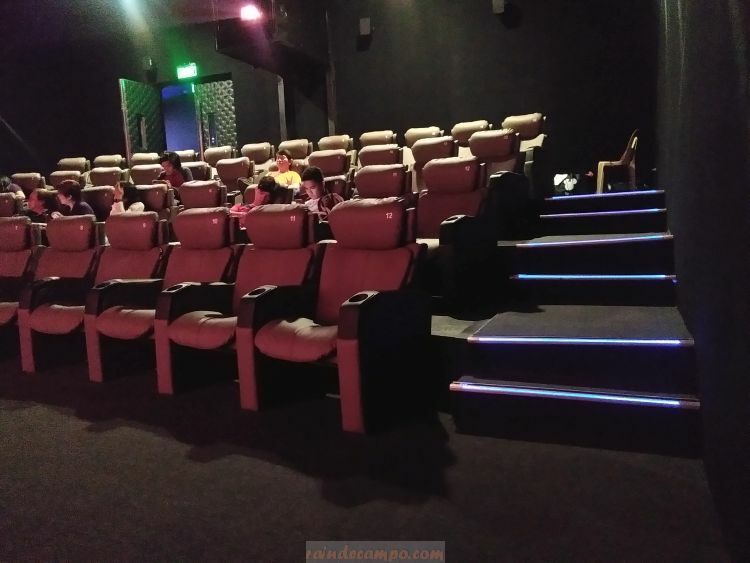 In a special media launch held earlier, the people from SM Cinema has announced the formal opening their EVENT CINEMA on the 15th of December and the introduction of their special party packages that includes the full use of the venue and its 4D Theater auditorium that can seat a maximum of 45 people. 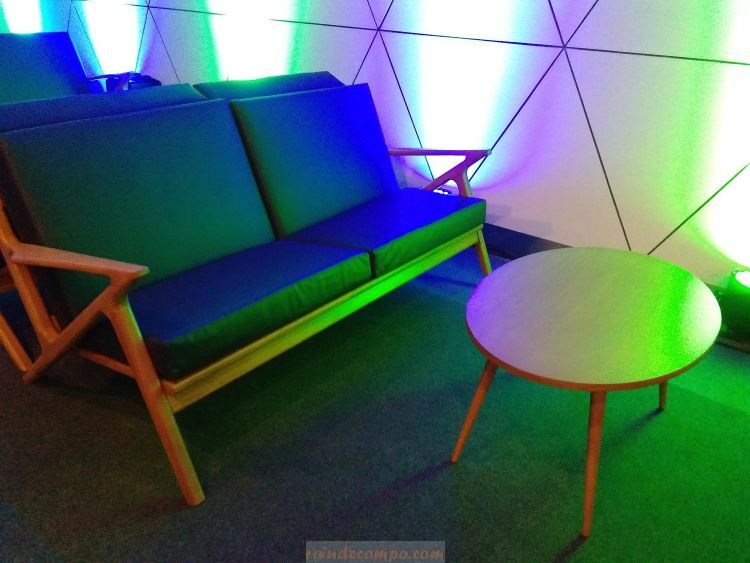 Imagine yourself hosting an exclusive event at the cinema with your movie of choice playing? From kiddie themed parties to corporate junctions, there’s a special package for any private function here. Have a particular theme in mind? No worries, as EVENT CINEMA allows customized packages to fit every party need. 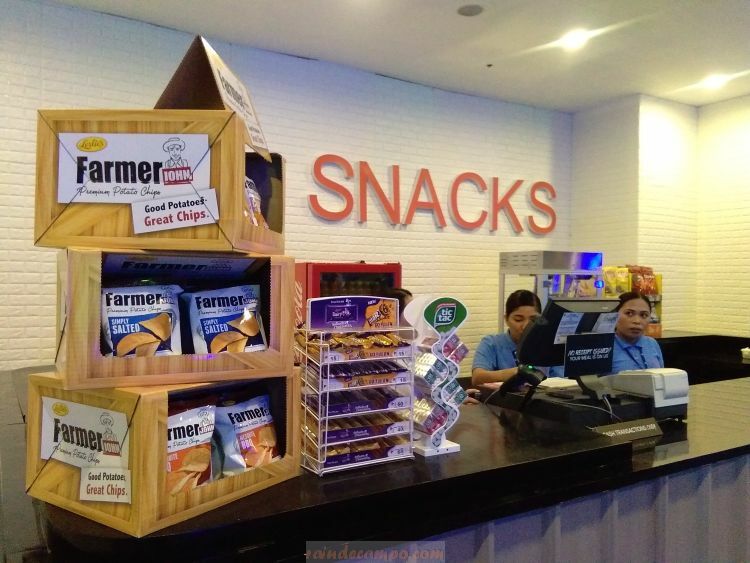 Just sit back, relax and enjoy the party as Event Cinema takes care of every need including food, invitations, loot bags and decors. 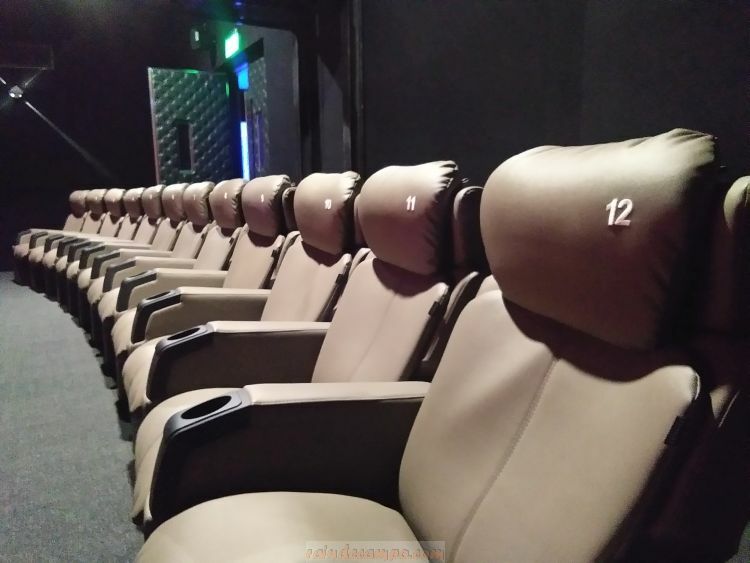 For Movie Passes, a minimum of 35 pax, and maximum of 45 pax shall be allowed. 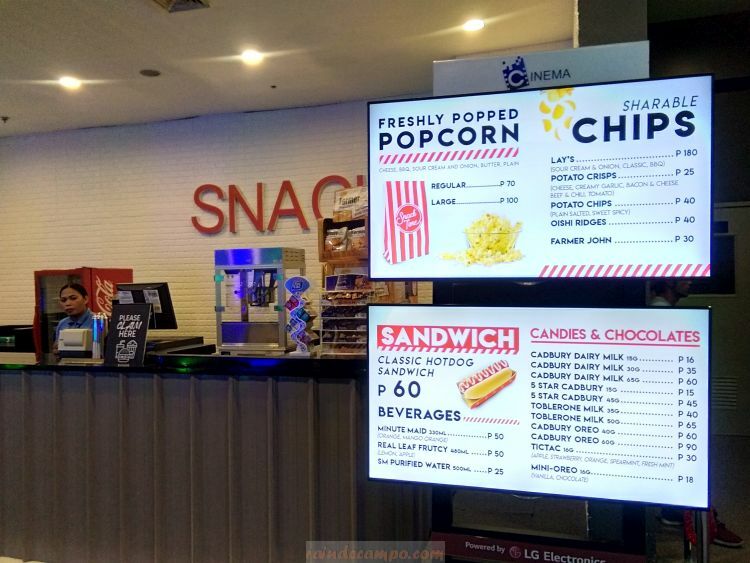 A 5,000 pesos/hour rental shall be charged in excess of the allowable 3 hours use of the Event Cinema Venue. 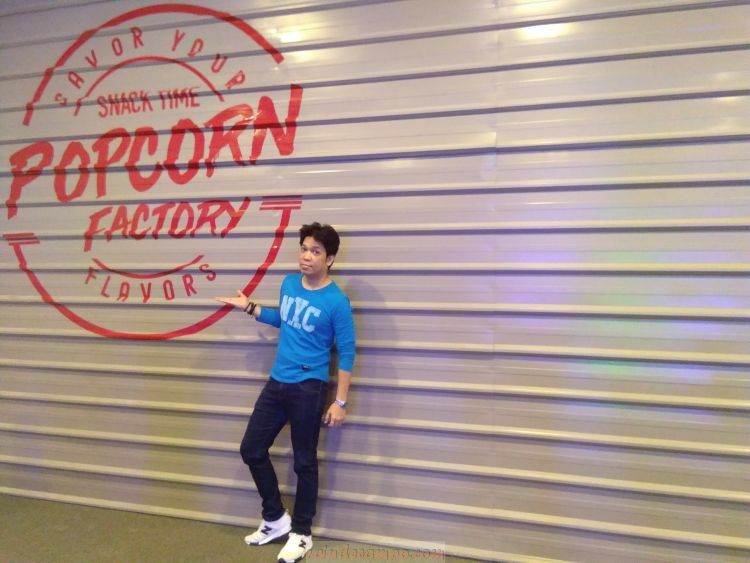 SM Cinema execs also said that they will be rolling out similar EVENT CINEMA venues in other SM Supermalls soon. 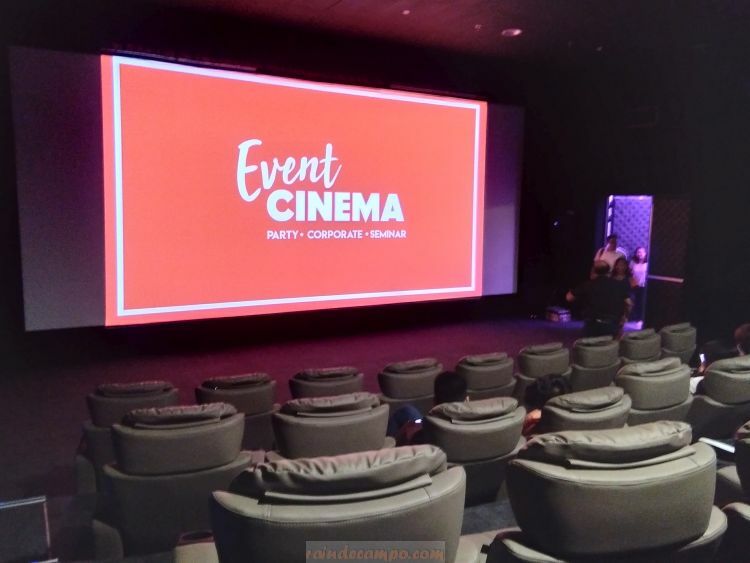 Book your events through www.smcinema.com/Home/eventcinema.